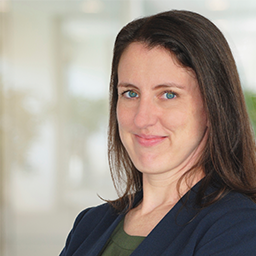 Alice Lincoln, CIPP/US, is Senior Vice President of Data Policy & Governance at MediaMath, where she is responsible for defining strategic policies around data, privacy and security. Alice’s team is charged with advising all internal teams on the development of products and business partnerships in compliance with global data protection laws and industry self-regulation and best practices. Responsible for MediaMath’s large global footprint, she has strong connections to self-regulatory groups around the world and a keen understanding of the challenges companies face when operating under a myriad of differing local codes. Alice has 15 years’ experience in digital marketing, data product development and the protection of consumer privacy. A chemist in a former life, Alice holds a BS from UNC-Chapel Hill and an MS from Stanford University.